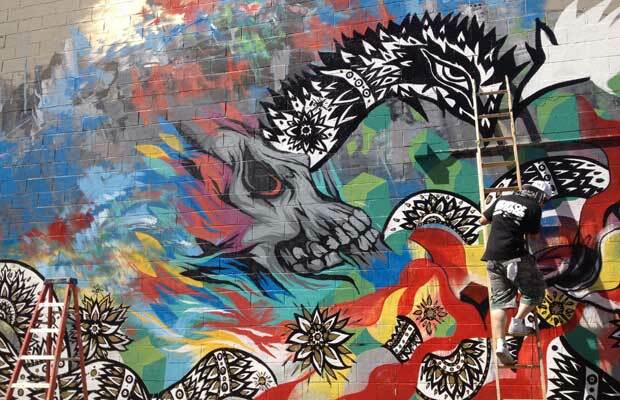 "MEGGS is also from the Ever Fresh Crew in Melbourne. He was here last year as well. Jago is new to POW WOW this year."